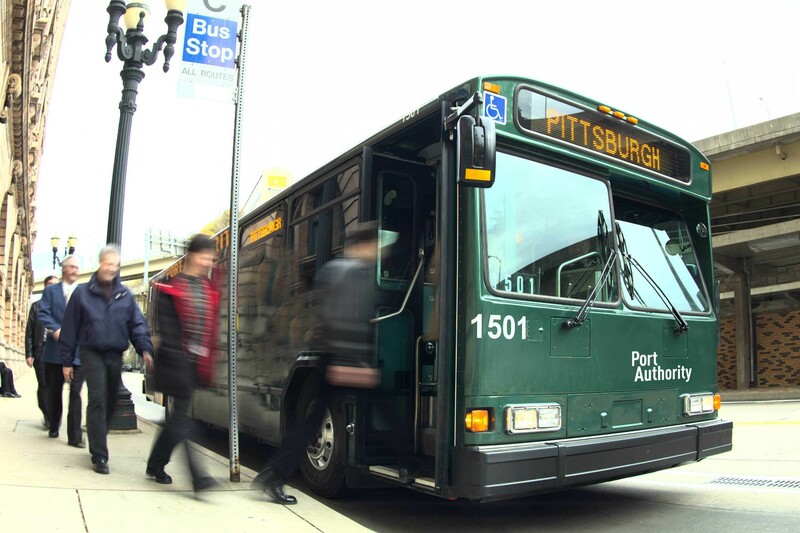 Port Authority of Allegheny County has expanded the sale of its ConnectCard electronic fare collection system to include Giant Eagle supermarkets that currently sell cardboard passes and paper tickets. According to the Pittsburgh Post-Gazette, nearly 50 Giant Eagle supermarkets will now sell ConnectCard, and those who already have the smart transit card can add cash value to them or buy a weekly pass at the stores. Each card contains an embedded chip that stores information about what the rider has purchased. When a rider taps the card against the fare box it acknowledges the rider’s weekly or monthly pass or deducts the appropriate fare from the rider’s cash balance. Purchases, renewals or addition of cash value to ConnectCards can also be accomplished at the Downtown Service Center on Smithfield Street or at several vending machines in bus or rail stations throughout the Port Authority system.